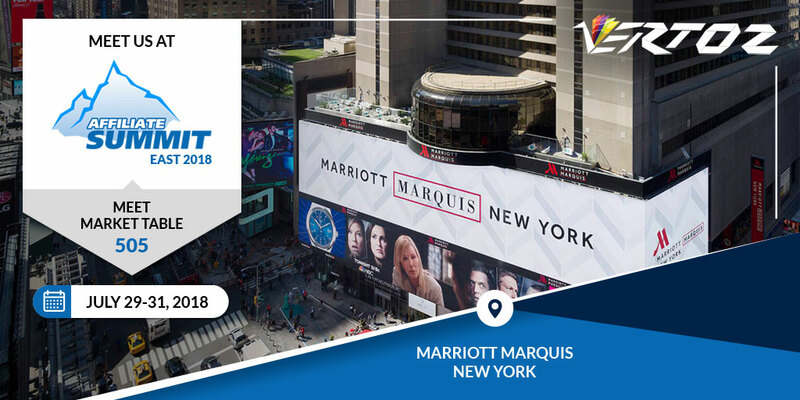 Affiliate Summit East 2018, performance marketing industry’s premier global event took place between 29-31 July, 2018 in New York. It provided a collaborative platform for bloggers, media owners, online publishers, traffic sources, networks, technology firms, advertisers, global brands, agencies and other solution providers, to come together on a single platform and build comprehensive business solutions. We are glad to have received an overwhelming response from the crowd and a great footfall at our table #505. The event was a huge success and we are looking forward for the next edition.